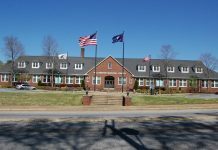 The “100th Day of School” for Anderson School District 1 was Friday, February 1st at Cedar Grove Elementary. 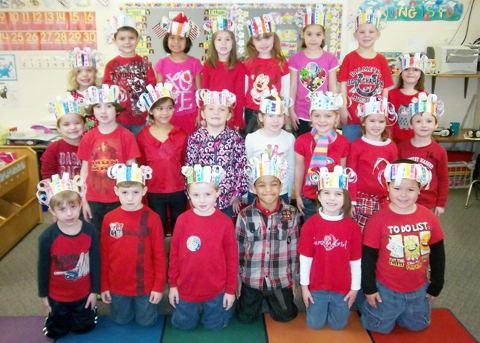 Brown and Creamer’s K-5 class celebrated by making hats with exactly 100 dots on each. Students also brought in a collection of 100 like items, counted to 100 in various ways, completed a 100 number chart and shared 100 pieces of snack.